Recently, they have been offering free projects for artists to be a part of and then collecting the submissions and assembling them all together. It is crazy to think of a community of totally and completely different artists coming together to create something together, each offering a very different and unique view on the theme or topic. This project is called Encyclopedia of Work Spaces. Each artists contributes an entry of their work space, and it will be compiled into a one-of-a-kind encyclopedia entry of work spaces from all corners of the world. I am so blessed with the work space that I have. Almost a year ago my husband and I were hired on at Claremore Assembly of God as the Student Ministry Pastors. At the time, Jon was hired on and it was my dream to be able to work alongside him in ministry. God has a crazy way of making sure the desire of your heart does not go unmet. I now get to enjoy my very own work space with my very own desk in my very own office at the church. I am blessed to be a part of such an amazing community of believers and such a wonderful place to officially be on staff. 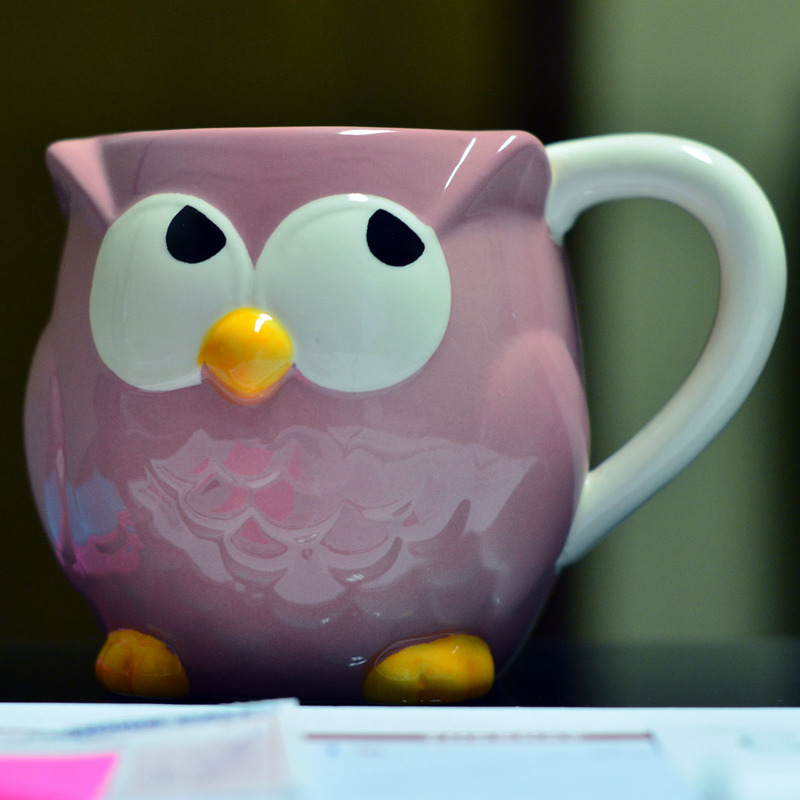 I love my work space. I love it so much that I couldn’t just take one photo of it. 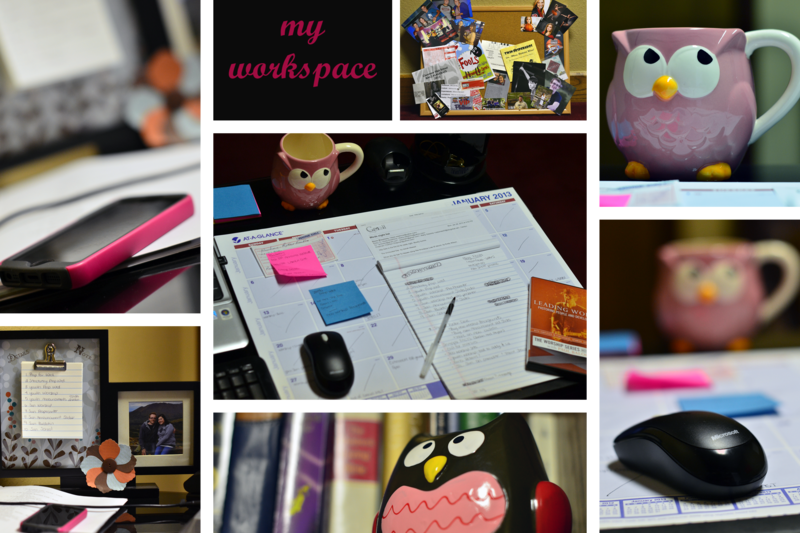 Please enjoy the totally awesome collage I put together of my totally awesome work space!